Website:www.enagames.com App Description: This is the 284th point and click type new escape game for ios from enagames.com. 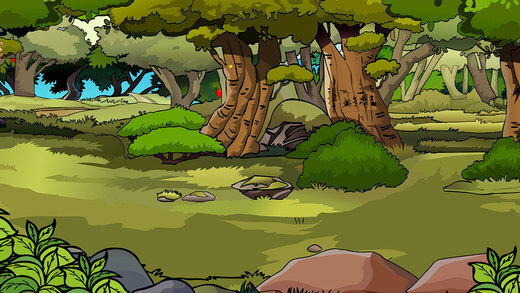 The story of this game is to escape a girl from the forest house. Assume that a girl got stuck inside the house located in the forest. She needs someone help now to escape from that trouble. Will you help her? Click on the objects to interact with them and solve simple puzzles. 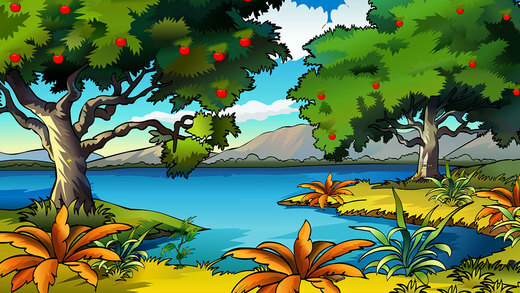 Play ena escape games and have fun!